Today I review the 1933, The Invisible Man. It's based on an H.G. Wells novella of the same name from 1897. I really enjoyed this film but wish I had read the book. The film stars Claude Rains as Dr. Jack Griffin. He is a disembodied voice most of the time and you only get to see the actors actual face at the very end. What I liked most about The Invisible Man was the special effects which were quite groundbreaking for it's time. One of the tricks used was filming Rains in a black velvet body suit against a black background with some of the clothing on, then layering the shot with one at the location. This gave him the the appearance of clothes on an invisible man. It reminds me of some techniques used in my favorite film, Labyrinth. 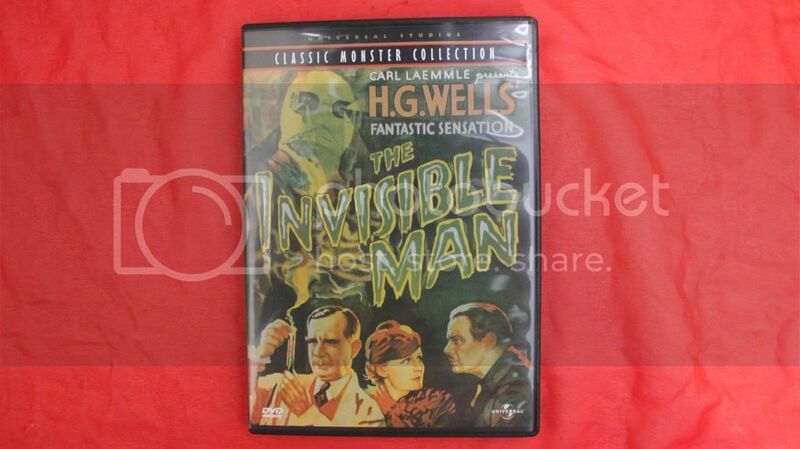 I'm giving away a (Region 1) DVD of The Invisible Man to one lucky commenter on this and last week's video. Watch this week's video for more information! 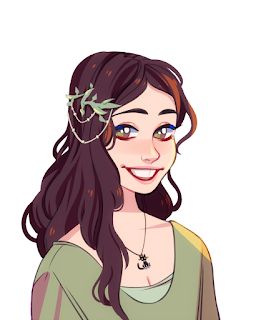 The video can be watched here! Think you know who I'd dressed up as?